There is a wonderful quote that reads “Alone we are strong, together we are stronger”, which I think sums up the spirit that is washing over Malaysia right now. It has been two months since May 9, but the feelings of hope, unity and a single-minded determination among Malaysians to do their part to, for want of a better phrase, make the country great again, seems to only be gaining speed. 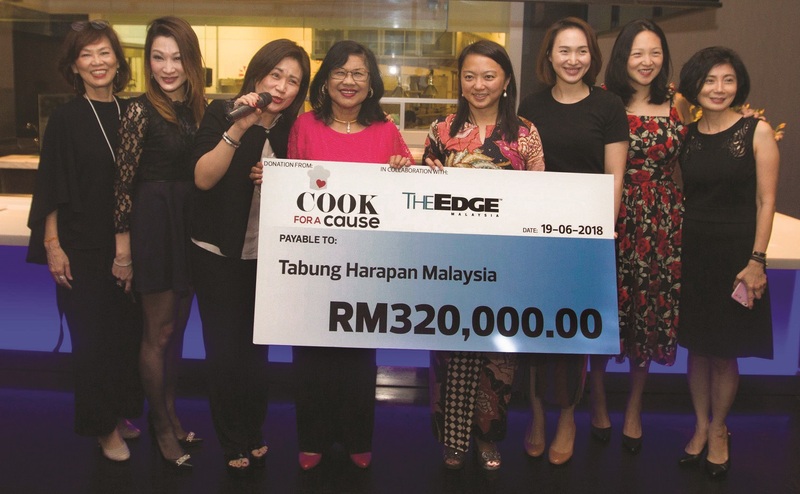 It was in this spirit that the Cook for a Cause platform, an initiative conceived by Tan Boon Lee of IGB Corporation, took a patriotic turn the week before as he, together with a group of his male buddies, got together for a fundraising dinner (prepared by Tan himself with help from ChangTee Holdings’ Datuk Albert Chang) that raised RM300,000 in aid of Tabung Harapan Malaysia, the trust fund that was established following public sympathy and goodwill towards the Pakatan Harapan-led government. The event was graced by Damansara MP Tony Pua. Many Malaysians, from prominent businesspeople to the man on the street, have all been steadily and collectively giving towards the fund in a bid to help pay off the national debt of RM1.087 trillion, representing 80.3% of the country’s gross domestic product as at Dec 31 last year. At press time, Tabung Harapan had collected RM142.7 million. 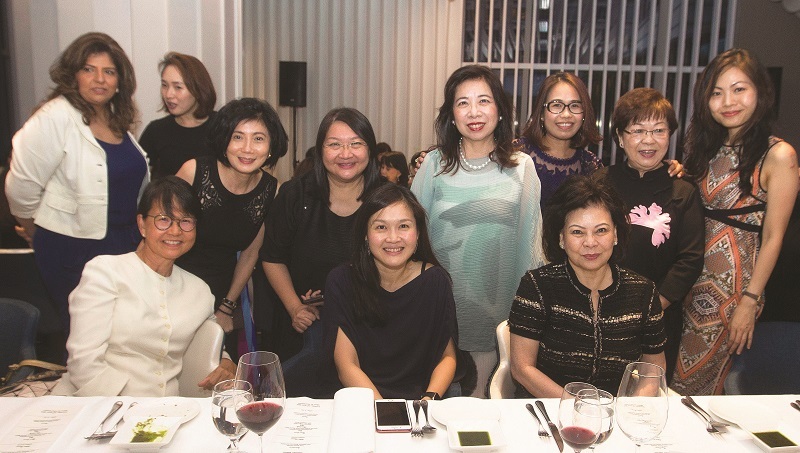 Not wanting to be left out, Tan’s wife, Low Su Ming, decided to launch an all-women offensive to match, if not better, the men’s efforts. 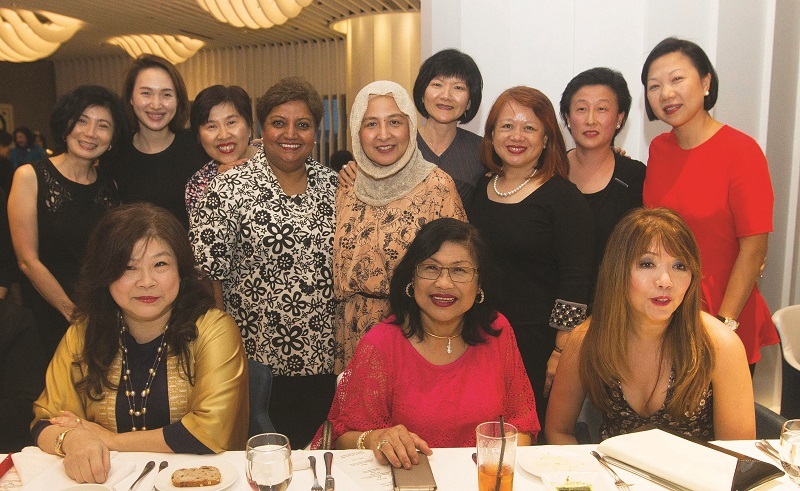 Calling on her extensive network of friends and associates, Low succeeded in collecting RM320,000 on the day of the dinner, only to have friends generously top up their contributions to make it RM350,000 by the evening’s end. “For me, it was the spirit, the coming together of the people to celebrate this new Malaysia. We as Malaysians feel genuinely proud that we are now seen as a beacon of democracy and how we have well and truly lived up to our reputation as a peaceful, progressive nation. After all, the future is for our children. Now, there really is a future for them to look forward to but we, all of us, must still play our part,” she said. A total of RM650,000 more for Tabung Harapan Malaysia, to be exact. Not bad for two dinners of just about 100-plus pax. As we said earlier, together we are stronger. The hostess: Low Su Ming, executive director of Low Yat Group. 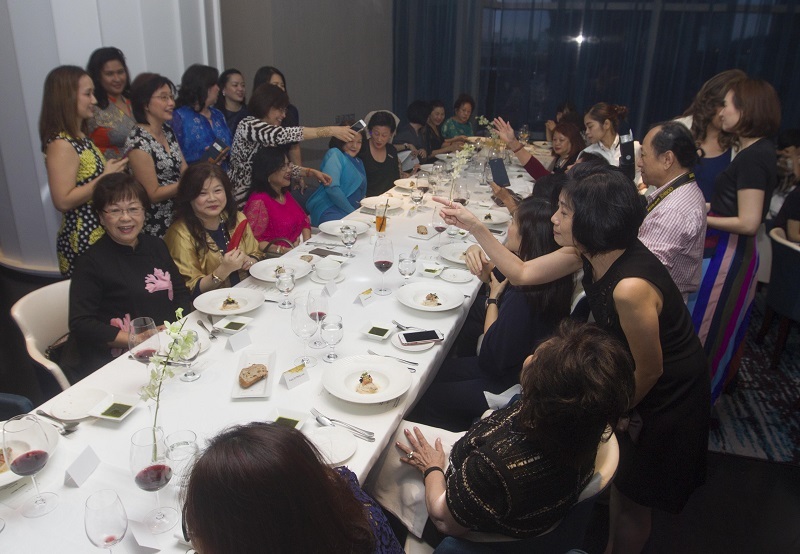 Guests of honour: Segambut MP Hannah Yeoh and the former minister of International Trade and Industry, Tan Sri Rafidah Aziz. The guests: Lee Jim Leng, managing director and chief executive of Hong Leong Investment Bank; Teh Lip Kim, managing director of Selangor Dredging Bhd; Yau Su Peng, director of retail and innovation at Berjaya Corp; Sarena Cheah, Sunway Bhd managing director — property division, Malaysia and Singapore; Tan Lei Cheng, chairman of IGB Bhd and Datuk Yvonne Chia, chairman of Standard Chartered Bank Malaysia, among others. Dinner: Cold somen noodles with abalone, botan ebi and caviar; sudachi granite; pan-roasted seabass with sea scallops and caviar beurre blanc or wagyu beef with chasseur sauce; and baked apple in phyllo pastry with caramel ice cream. 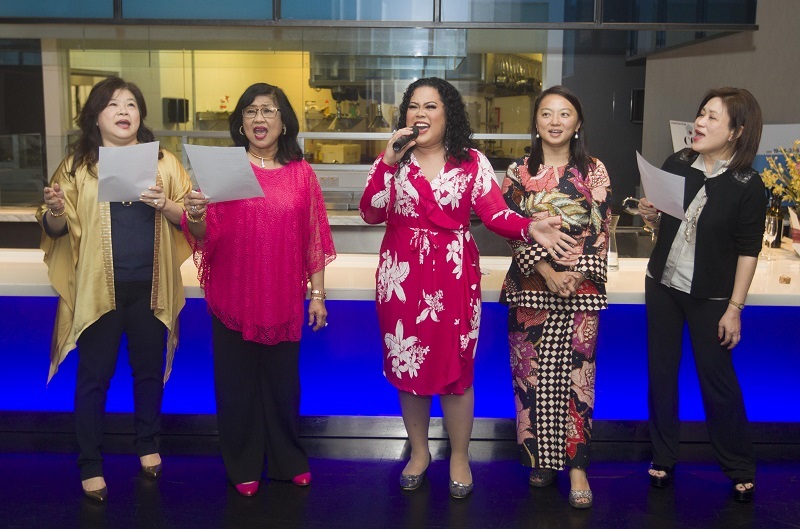 Entertainment: Vocalist Kirana Kay led the ladies in a rousing rendition of Sejahtera Malaysia. Total amount raised: RM350,000 by the dinner’s end, all of which will be channelled into Tabung Harapan Malaysia. This article first appeared on June 25, 2018 in The Edge Malaysia.